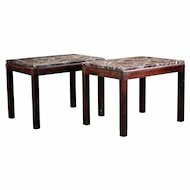 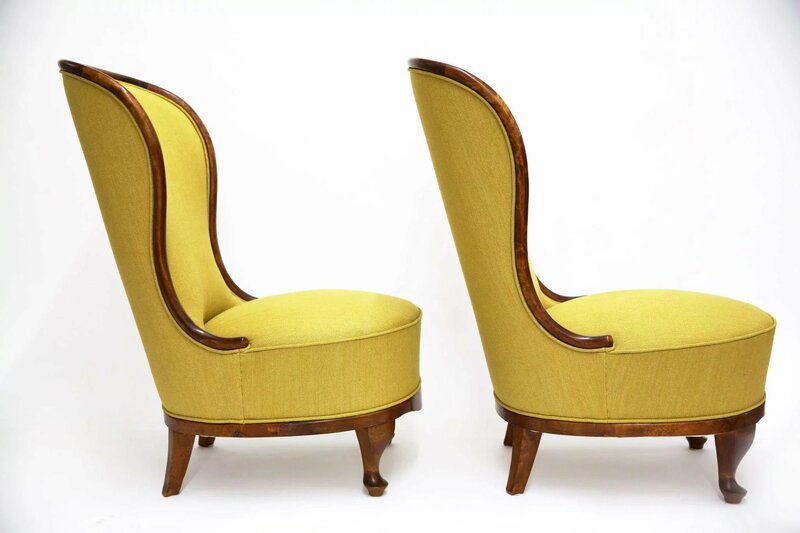 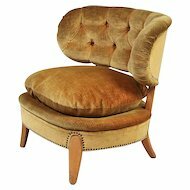 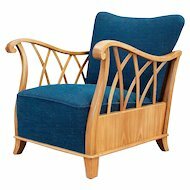 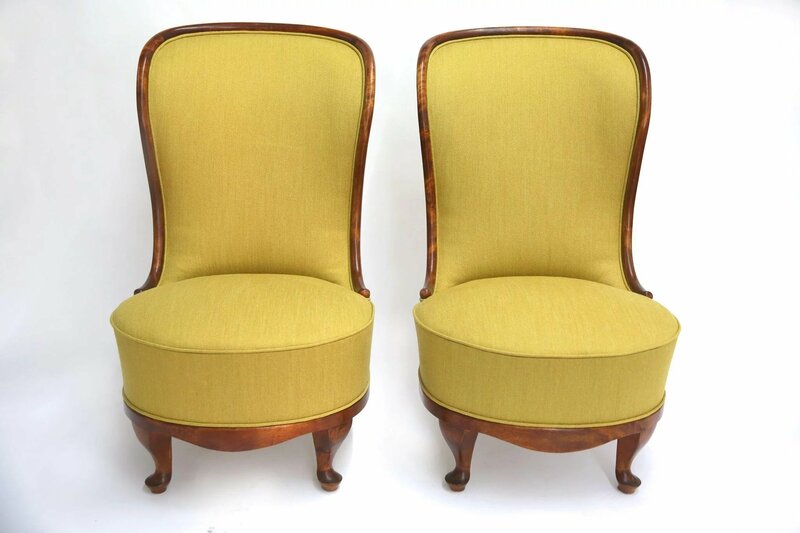 A pair of low easy chairs in elegantly curved elmwood by Tor Wolfenstein for Ditzingers in Stockholm, Sweden, early 1940s. 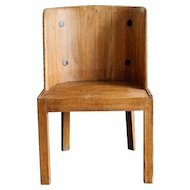 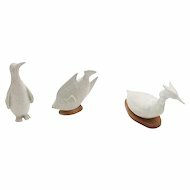 In the style of Axel Einar Hjorth. 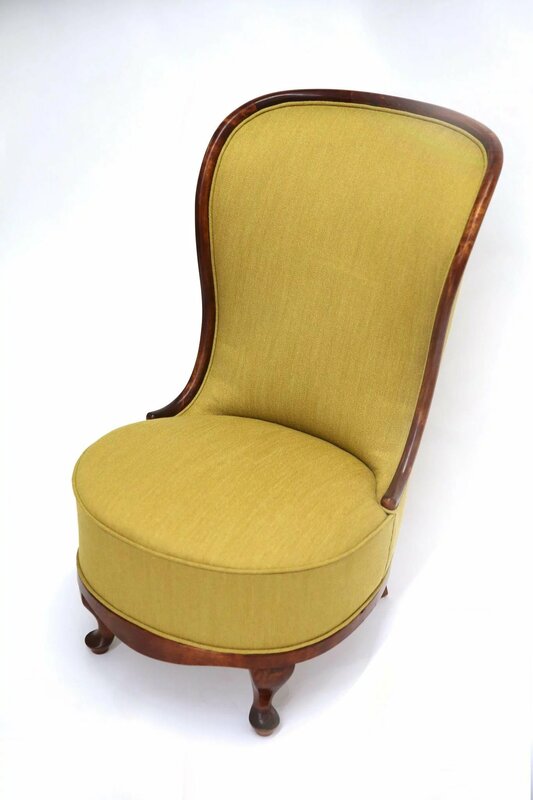 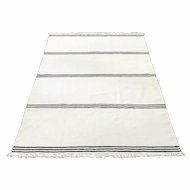 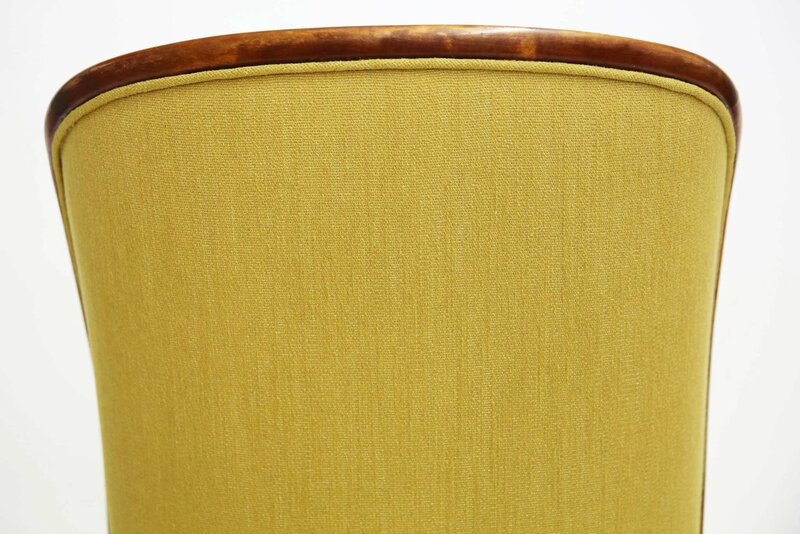 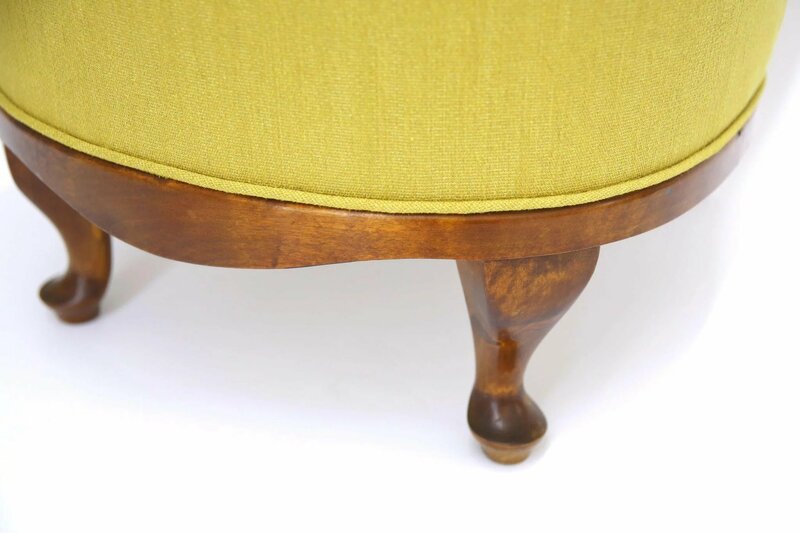 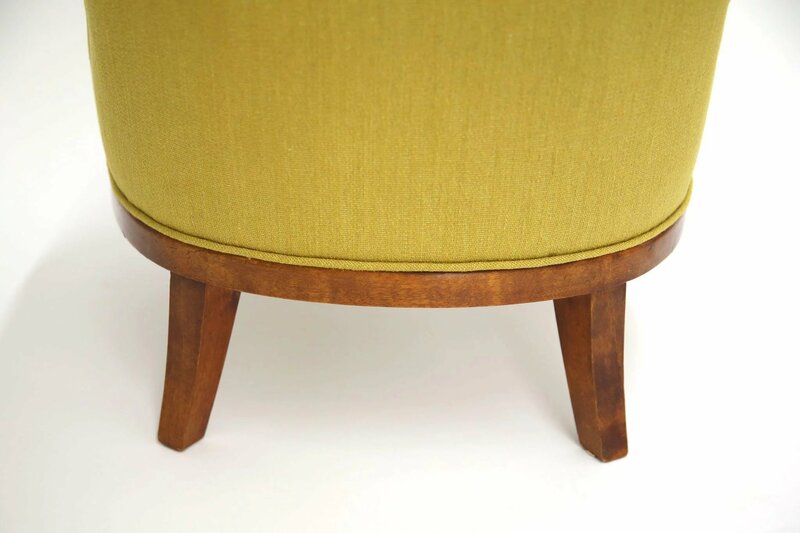 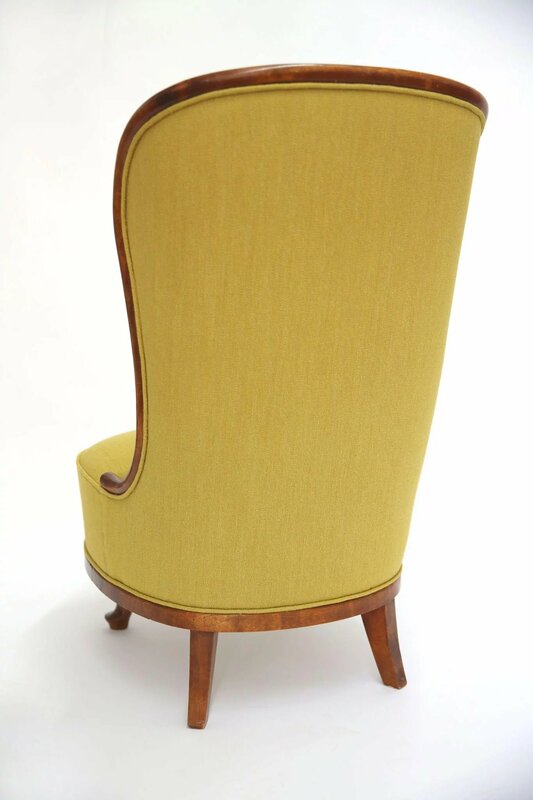 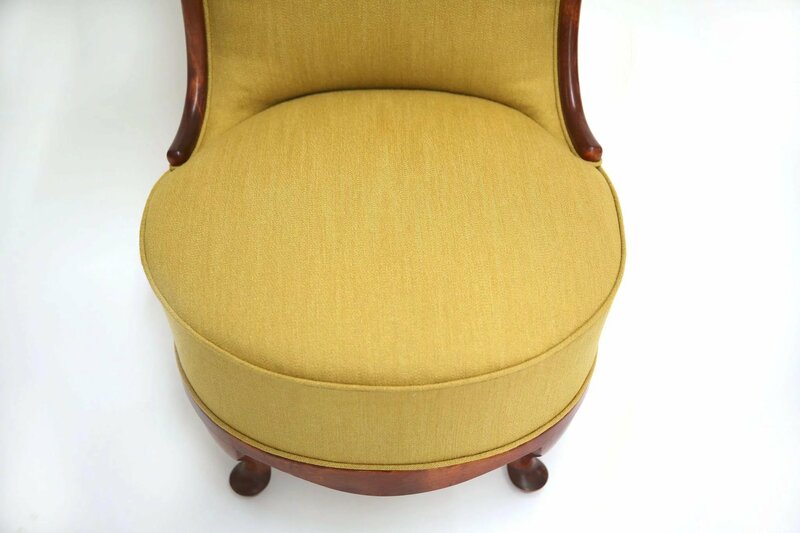 Perfect condition, newly upholstered in curcuma colored linen and cotton fabric.